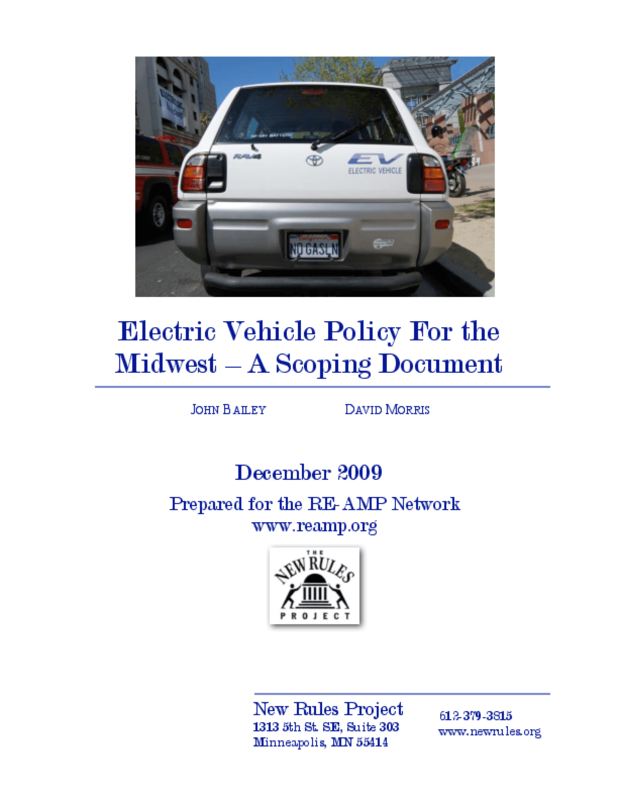 Provides an overview of private and public efforts to expand the use of electrified vehicles and the implications for greenhouse gas emissions, with a focus on eight Upper Midwest states. Identifies relevant policies and recommends near-term initiatives. Copyright 2009 Institute for Local Self-Reliance.